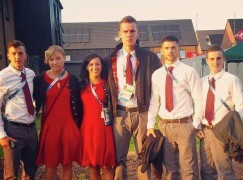 Now that the Commonwealth Games are underway after last night’s opening ceremony at Celtic Park in Glasgow, the Welsh boxing team will have to make weight for the first time later on today before finding out their fate in the all important tournament draw. 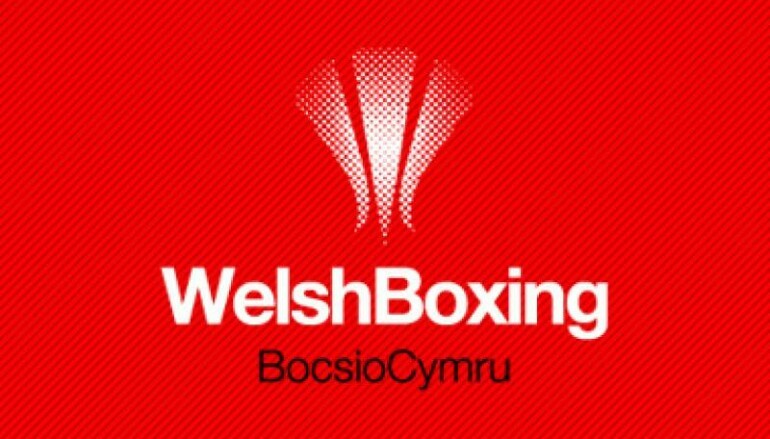 BoxingWales have decided to predict who will win what medals. 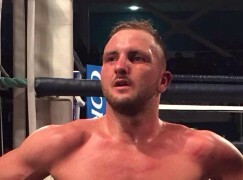 Overall, we predict that Welsh boxers will win two gold medals, one silver and two bronze medals… Join us in taking an in-depth look at all of the boxer’s previous achievements, their run up to the Commonwealth Games over the last few months and years, plus additional context on their medal chances. 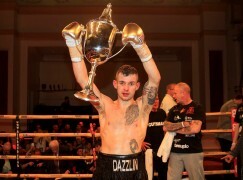 Scroll down for a boxer-by-boxer breakdown of who is expected to win a medal and who has no pressure, only the motivation to prove all observers and any doubters wrong… * Click here for Kody Davies. * Click here for Nathan Thorley. * Click here for Zack Davies. * Click here for Joe Cordina. * Click here for Sean McGoldrick. * Click here for Andrew Selby. * Click here for Ashley Williams. * Click here for Lauren Price. * Click here for Charlene Jones. 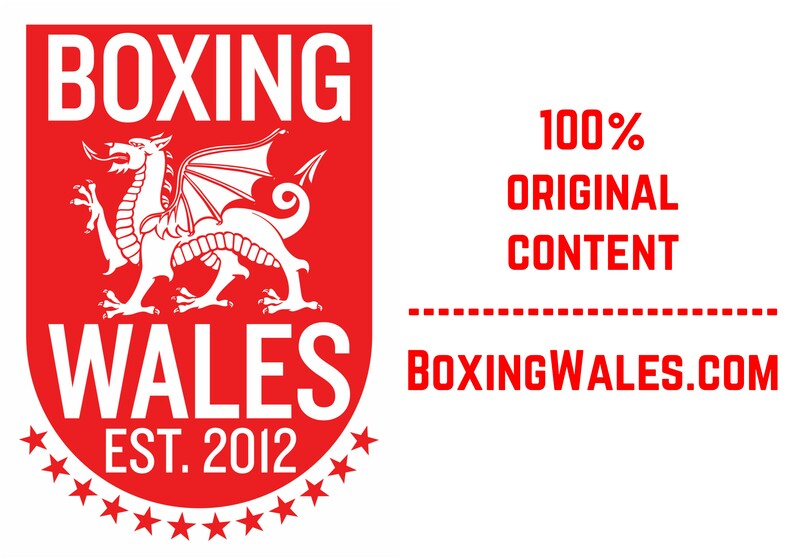 … and click here for all of BoxingWales‘ articles on the Commonwealth Games.